Walk in Showers and Baths Ltd offer a complete range of easy access baths, low-level showers and wet rooms for the disabled and elderly. Bathroom makeovers at exceptional value for money WISAB are a small National company with advisers and installers all around the UK. Call our freephone number for a free brochure call 0800 612 5954 . 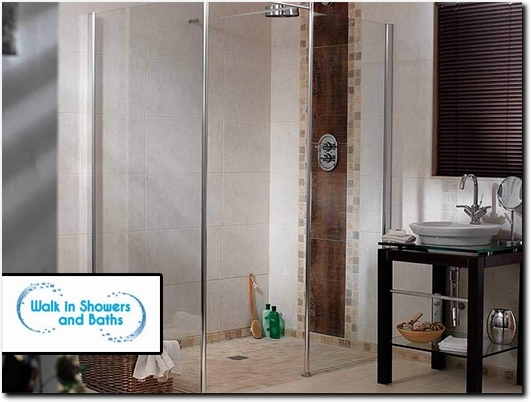 UK (Telford) based business providing walk in showers and baths for the disabled and elderly. Website includes brochure of products, delivery and returns information, terms and conditions, testimonials and case studies, FAQs, details of complaints procedure, certifications gained, blog, full contact details.